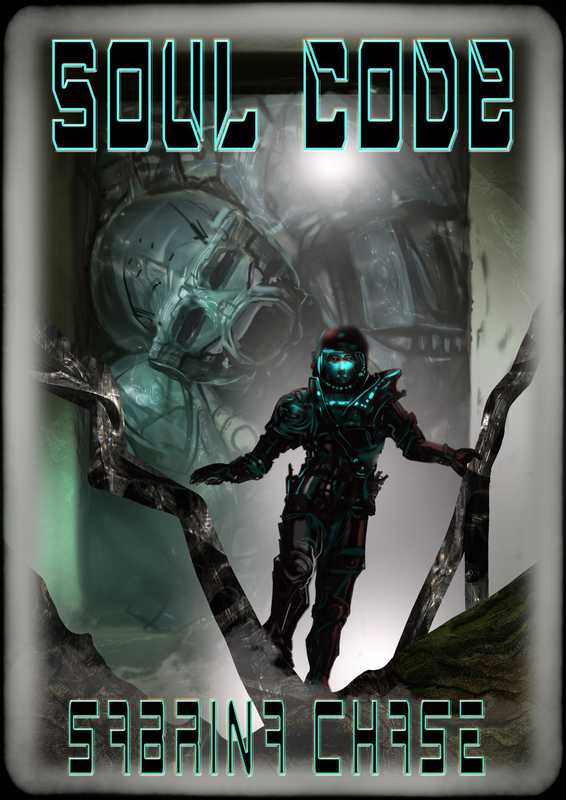 Soul Code is in the pipeline! The book is FINISHED! Beta reader reports are coming in, and hardly anyone is reporting injuries so things are progressing nicely. The cover artist has been summoned (and I always have to remember to go around the pentagram *clockwise* since he’s in Australia…). The editor’s schedule has been consulted. Yes, it’s been a long time. I have a lot of really good excuses which I will not bother you with, because the only thing my dear readers really care about is WHERE IS THE BOOK??? And who can blame them? I wondered where it was myself. Soul Code is almost done. Because of editor schedule issues it will not be available until early 2019, but it WILL be out. Now with more feral AI spaceships! The official first Pulphouse issue, I am reliably informed, should be available at the end of January 2018 and will have my new story in it. Such exciting times we live in! Next, I have also sold stories to three different anthologies in the Fiction River series! No idea yet when they will appear, but I will update here when I know. 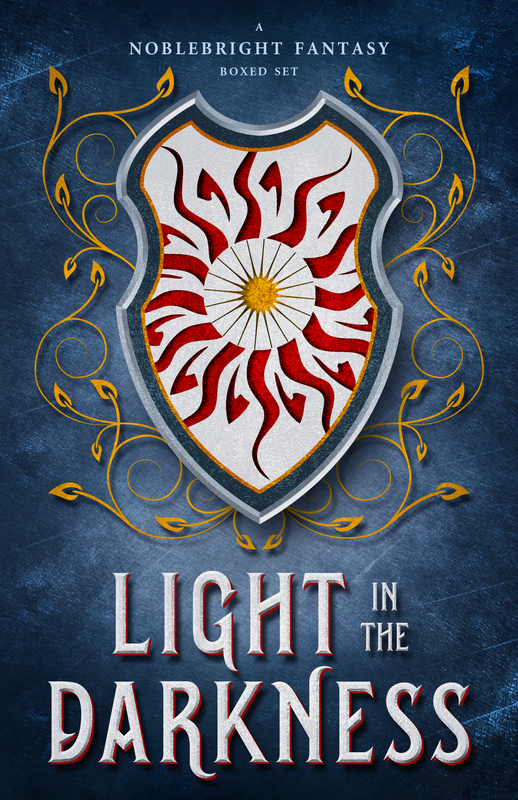 If by chance you ordered the boxed set of Light in the Darkness, had it cancelled, and did NOT get the email from Amazon about it being reinstated, yes, it is back. And fabulous. Note that the 99 cent price is only good for the preorder! Once it goes live the price increases. We still don’t have the final word on how much, has to do with file sizes and all. You try jamming 12 full novels in one computer file! Even if you sit on it like a suitcase, it isn’t easy. Update: The price increase happens when the full file is uploaded, which will be October 8. 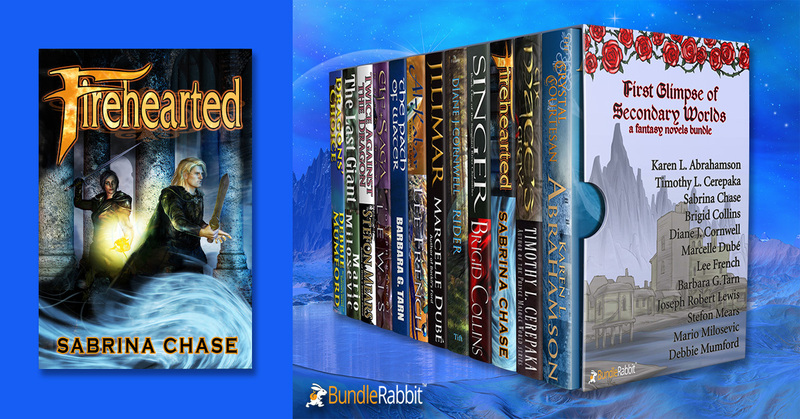 The new price then will be $1.99 –still a raging bargain–but if you want the ultra cheep rate preorder now!